At Med360 Health, it’s important for us to get to know our patients because we live, shop and make our homes in the local community of Winfield, Alabama. 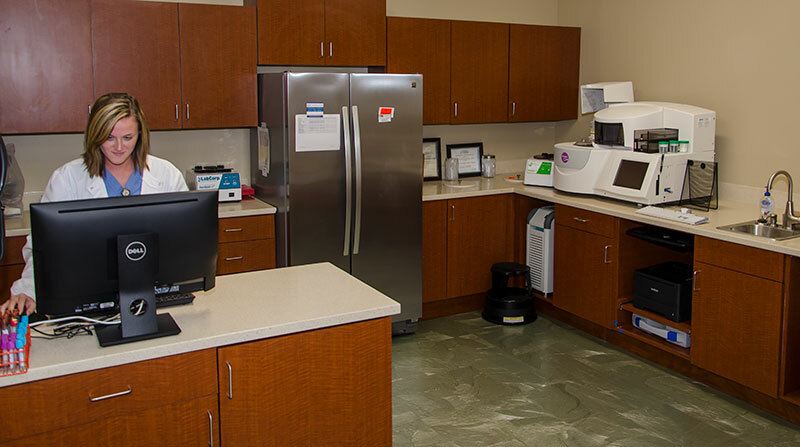 We want to listen to your concerns and find out how we can best serve your healthcare needs. Our physicians and staff have the expertise and experience to treat a wide variety of health issues from acute illnesses and injuries to the care of chronic medical conditions. We not only want to treat you when you are sick, but it’s important to us to stay engaged with our patients to monitor your progress and discover what treatments work well for you. We also want to provide preventative methods of treatment to help keep you stronger and healthier. The staff of Med360 Health is dedicated to providing the best in healthcare services each time you visit our office. We look forward to serving you now and in the future!